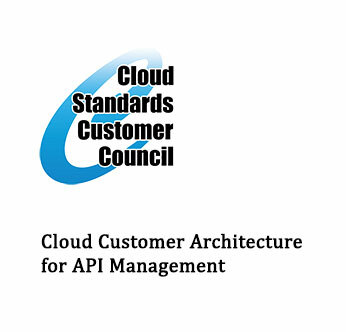 Cloud Customer Architecture for API Management is an introduction to API Management and the architecture elements of an effective API Management Platform. An API (Application Programming Interface) exposes defined business assets, data, or services for public consumption. APIs allow companies to open up data and services to create innovative channel applications that drive digital transformation. An effective API Management Platform provides a layer of controlled and secure self-service access to these core business assets for reuse. This paper describes the lifecycle approach to creating, running, managing and securing APIs. It covers the principles and characteristics of selecting an API Management Platform, as well as runtime characteristics and deployment considerations.